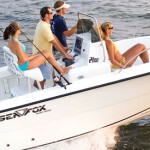 Sea Fox’s Commander Series of Center Consoles spans every size from 19 to 28 feet. Each of them have something to offer and paired with Yamaha Outboard Power, it sure is a winning combination. They are built using advanced CAD design software and feature Stainless Steel hardware, NO WOOD Construction, Deutsch connectors, Dual 1100GPH Bilge Pump & amenities for both, the fisherman and the family-man. The Commander Series kicks off with the 199CC, which pairs with a Yamaha F115 and features Bimini Top, All White Pearl or a Colored Hull & Leaning Post with a Backrest. This boat is great for those looking to store their boat in a garage as it will clear the garage door and with a swing tongue trailer will clear the length. Next up, the 209CC that is paired with a Yamaha F150 and features a T-Top with a Rod Rack, Jensen Stereo, Leaning Post with a Backrest & Fresh Water Washdown. The Leaning Post’s Backrest is removable with frees up four rod holders. It has a 7 person capacity and a 65 gallon fuel tank. 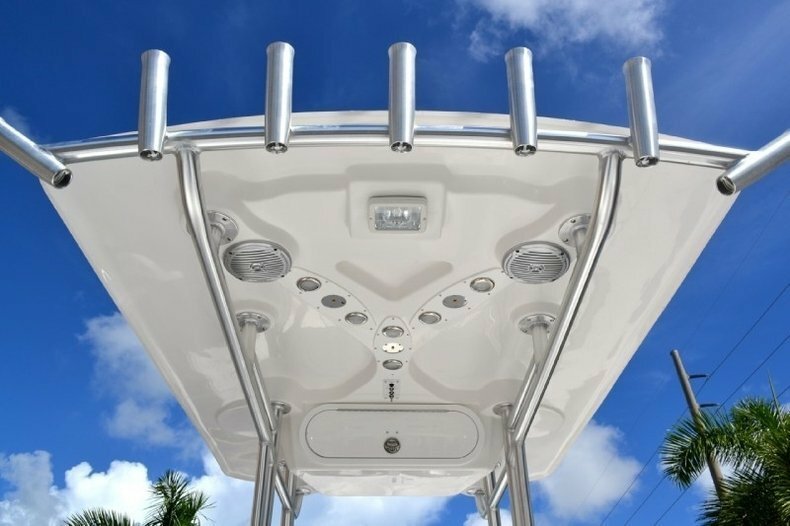 One unique feature of this boat, is the dual swim platforms with dual ladders, allowing easy on and off from either side of the boat. If you need a little more room, you may step up to the 226CC, which is very similar to the 209CC but has almost two extra feet and is a five inches wider. 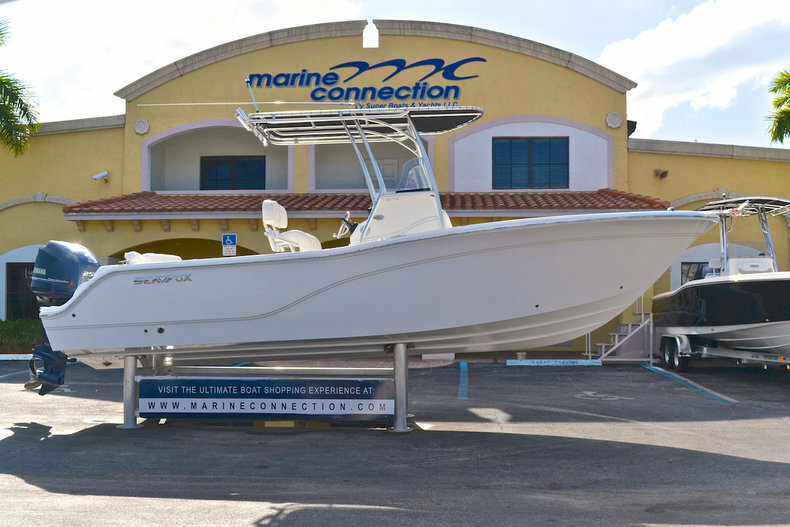 It has a T-Top, Dual Batteries, Spreader Lights on the T-Top, Trim Tabs & LED Livewell Lights. The 246 Commander is the newest addition to the family. 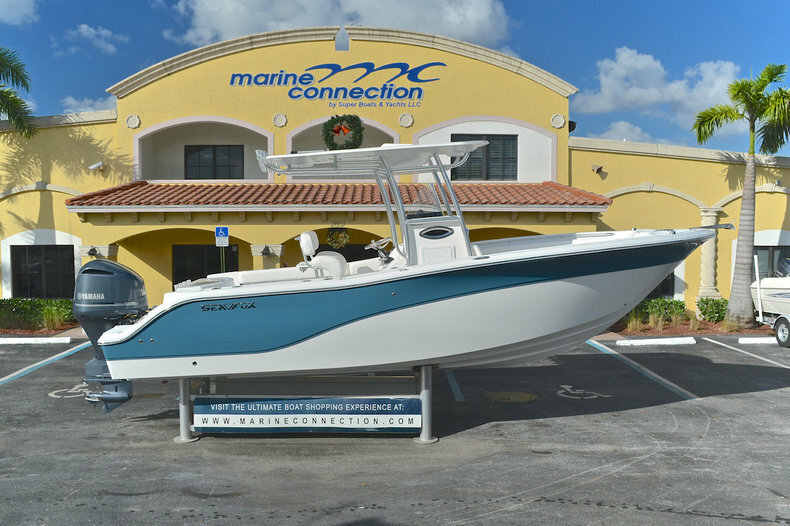 It pairs with a Yamaha F250 and has a T-Top with Spreader Lights, Infinity Stereo, Anchor Roller, Dual Batteries, Bow Backrests w/ Cushions, Trim Tabs & Blue Mood Lighting. As well as a 122-Gallon fuel tank and a 10 person capacity. Onwards, the 256 Commander which can have an F250 or an F300. This is the widest 25′ in the industry with a 9’3″ beam! 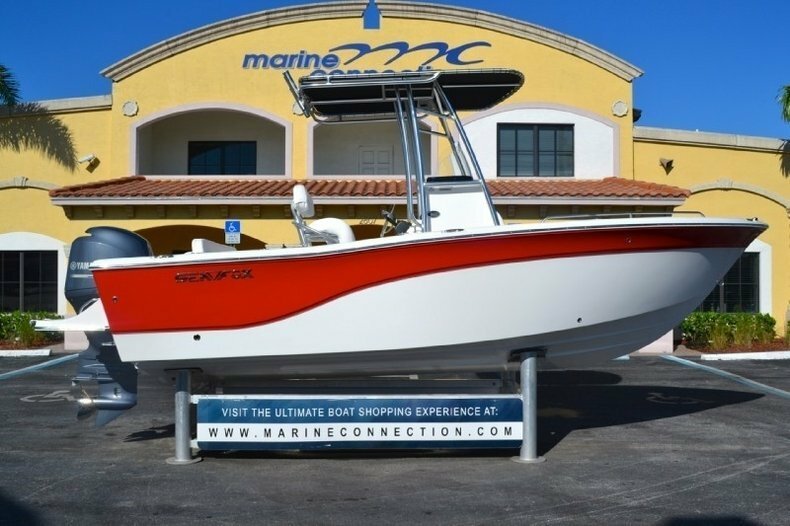 One of the most iconic features of this boat is the Ultima Hard-Top that features Spreader Lights, Electronics Box, Red & White Lights, Speakers, Rod Rack and a Mister system that will keep you cool during hot summer days. 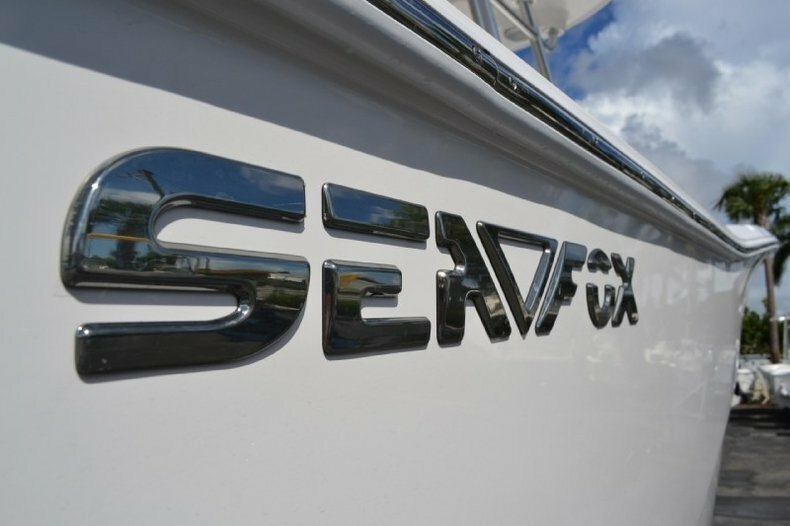 This boat is an unbelievable package and is considered by some, the pinnacle in design from Sea Fox. Lastly, the 286 Commander has all of the same amenities as the 256, except for of course, being 29 feet long. It does, however, have the options of a Windlass Anchor System, Deluxe Console Door & up to Twin Yamaha F300! If you are looking for great value in a Center Console look no further than the Sea Fox Commander Series of Center Consoles. Get yours today by visiting our West Palm Beach showroom or online by clicking here! 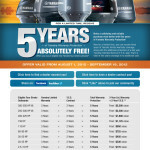 5 Years of Yamaha Engine Warranty ABSOLUTELY FREE! Ends soon! Enjoy a Brand New Boat TODAY! 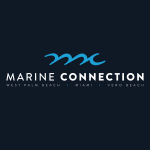 Marine Connection: Cobia’s #1 Dealer In The World!